Interested in a banner or link exchange? We would be happy to do a banner or link exchange with you. 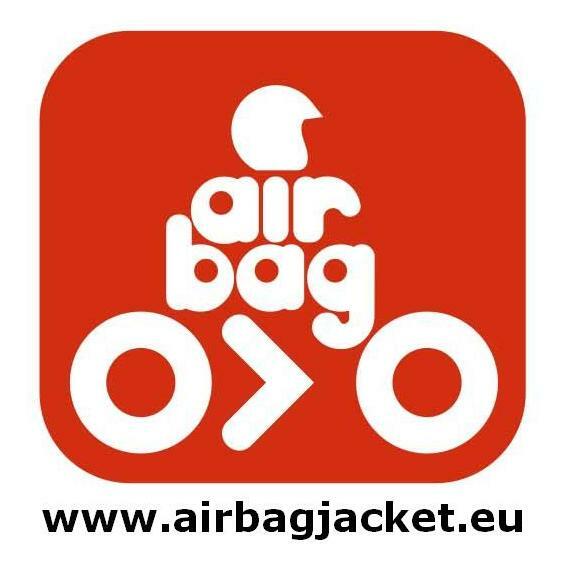 Airbagjacket.eu is a fast growing site focused on the jacket, vest with an airbag for motocyclists and horse riders. We are looking to exchange banner or/and links with quality similar sites or websites all over the world. We value linking from any motorcycle, motorcyclist, horse and horseriding related website. If you believe there is room for even greater partnership, special status membership on our sites or collaboration of some sort, please contact us on the matter. 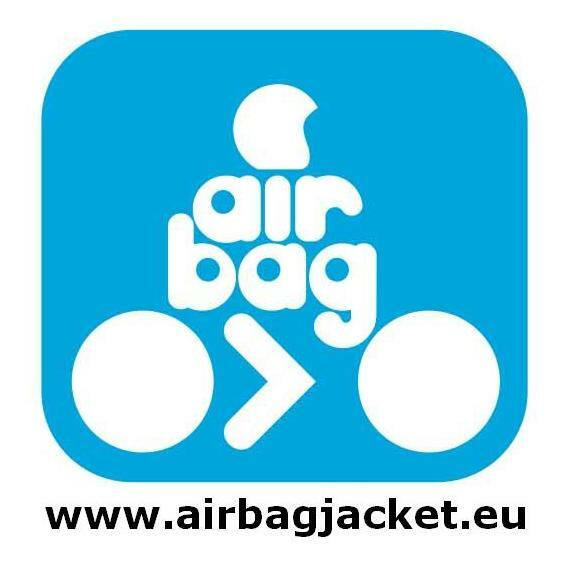 The informations of your web site could not be contrary to the interests of Airbagjacket.eu. Only motorcyclist, horseriding or clothing for riders related banner and links are accepted. Your link page containing our link has to have PR3 or higher. A direct link to our site only. We cannot accept indirect linking. The informations of your web site contrary to the interests of Airbagjacket.eu. Web sites not related to motorcyclist, horseriding or clothing. Web sites with an automated links page, adult entertainment websites, hate or warez websites, etc. Web sites that advertise or endorse highly questionable products or services. Any non-themed website such as link farms and content-poor advertising sites, etc. Websites with unethical or undesirable behaviours such as pop-ups, irritating graphics such as rapidly flashing banner ads, etc. Airbagjacket.eu reserves the right to deny your link, especially if your web site does not meet the criteria or disrespects our link quality requirements. Please notify us if you link to our site, please let us know about it by sending an e-mail to us. We invite you to make use of these banners, simply copy the HTML code below the banner of your choice, then copy and paste it into your HTML page. If you would like a reciprocal banner or link from us please add our banner or link to your site and then contact us below with the URL where the link is located. Upon verification we will add your banner or link to our site.